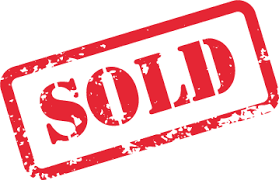 Futurola Knockbox 2 Pre-Owned - ON SALE! - FREE Shipping! 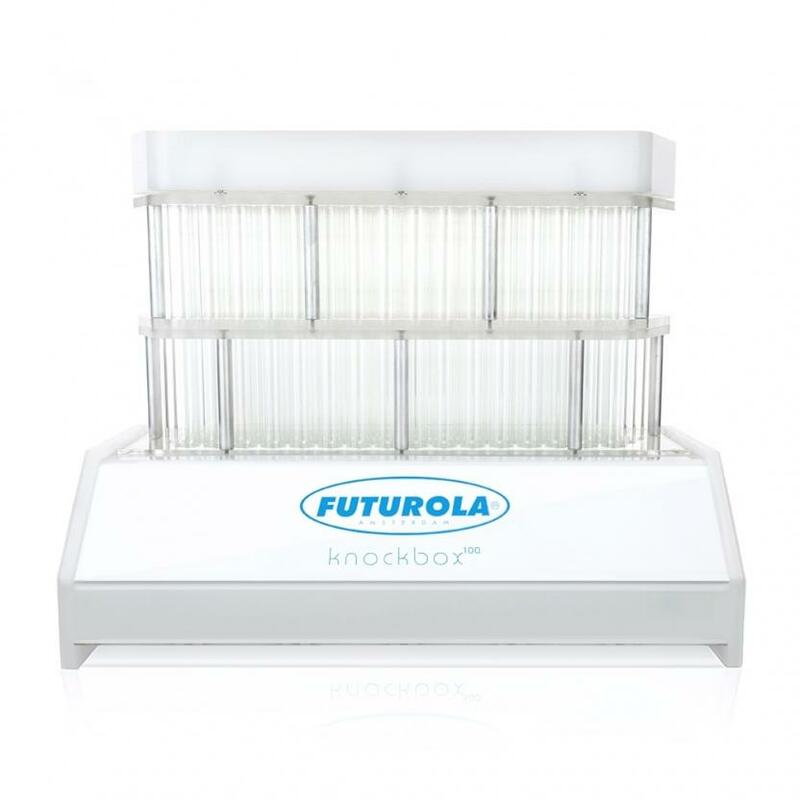 Fill up to 100 pre-rolled cones in 2 minutes with the Futurola Knockbox 2! The Futurola Knockbox 2 is compatible with 16 varieties of Futurola pre-rolled cones that range in size from .5 gram pre-rolled cones up to 2 gram pre-rolled cones. Futurola has developed the Knockbox 2 over many years to provide the highest level of client satisfaction. The Knockbox 2 features many attachments to enhance the packing process. The attachments include 4 different variations of the filling kit, which is the upper portion of the Knockbox 2 that holds the cones during the filling process. The variants of the filling kit accommodate different diameters of pre-rolled cones. The Reefer Filling Kit is used for 9mm reefer style cones. The standard filling kit holds 11-12.5mm cones, such as 1.25 size, slim size & king size cones. Futurola also carries half size mix trays, which allow production of specialty cones with greater accuracy. The most popular attachments include cone loaders and unload stations, which enable much higher production volumes.